Large 2 story home. 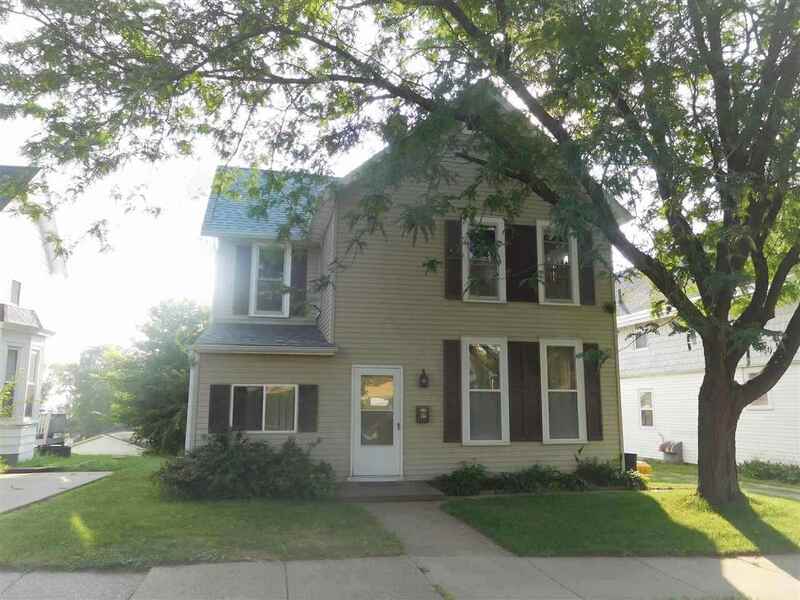 Check out this 3 bedroom, 1.5 bathroom home. Hardwood floor throughout, 2 spacious living areas, formal dining room with a deck off the back, bonus room on the main floor and large pantry in the kitchen. Off street parking and new 2018 roof!